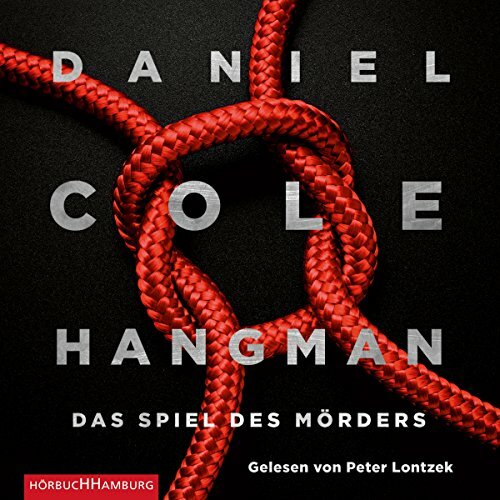 Zeige Ergebnisse von "Daniel Cole"
William Fawkes, a controversial detective known as The Wolf, has just been reinstated to his post after he was suspended for assaulting a vindicated suspect. 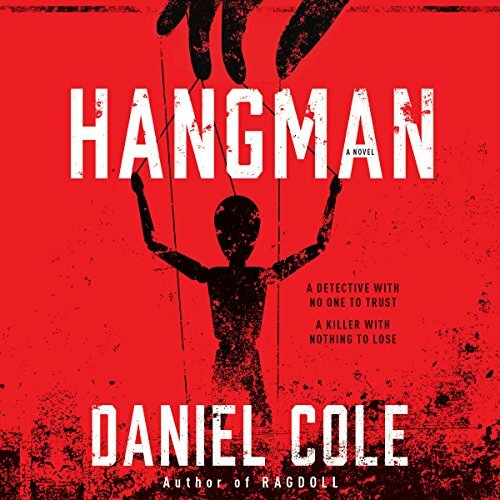 Still under psychological evaluation, Fawkes returns to the force eager for a big case. 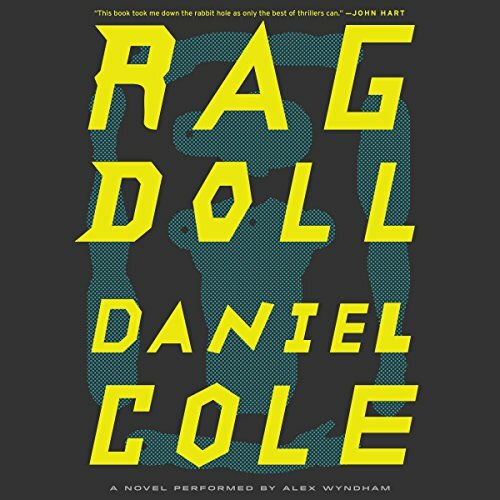 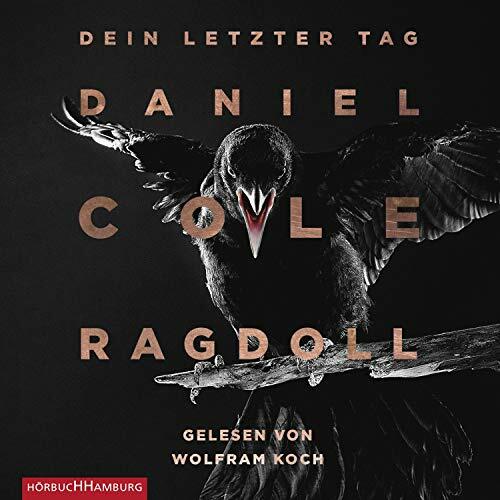 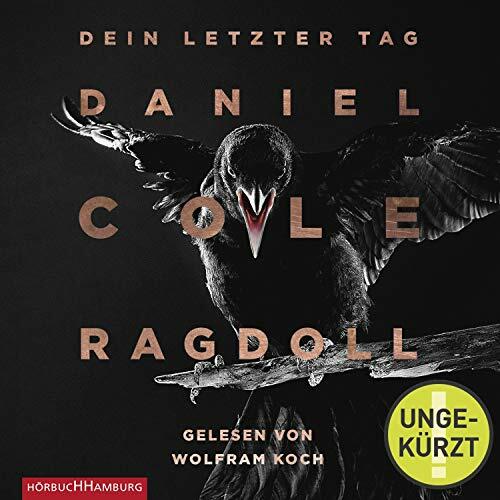 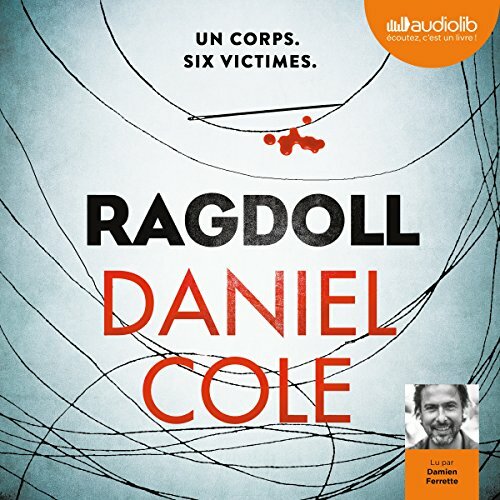 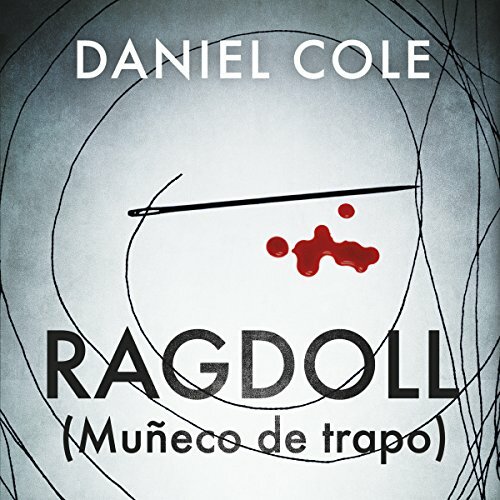 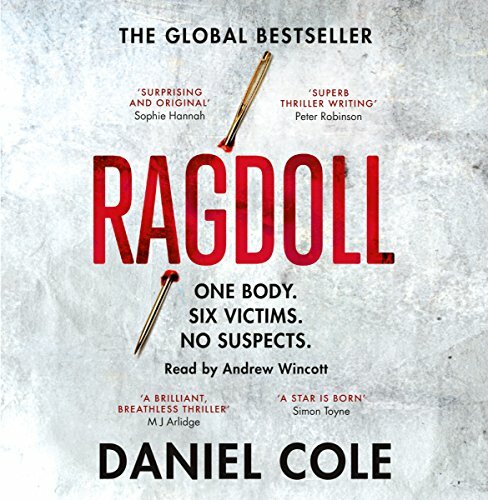 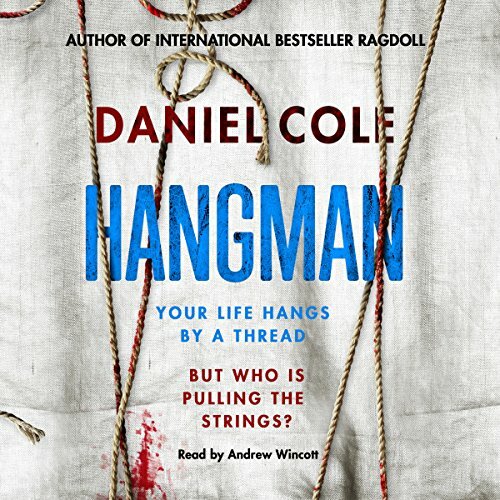 When his former partner and friend, detective Emily Baxter, calls him to a crime scene, he's sure this is it: the body is made of the dismembered parts of six victims, sewn together like a puppet - a corpse that becomes known as "The Ragdoll".